Opening hours: 7am to 8pm. 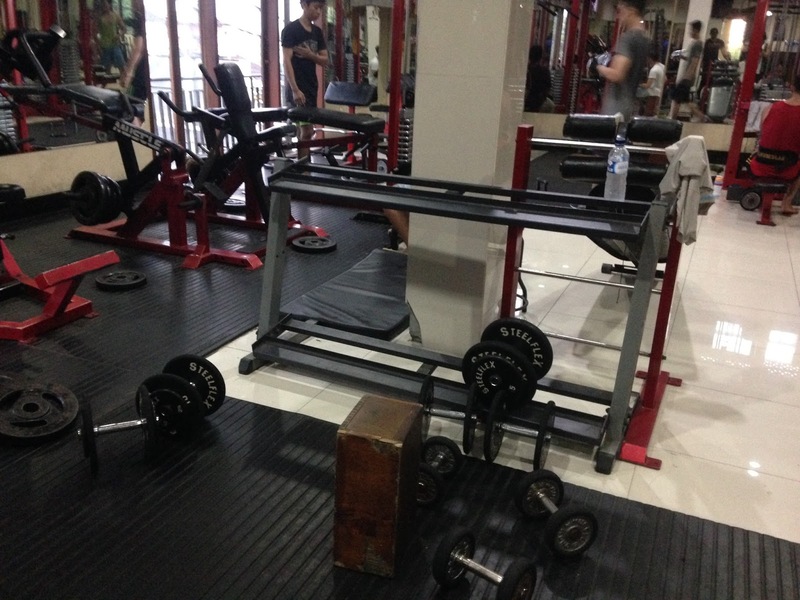 Review: Having spent a few days in Ubud, I hadn’t managed to train because the gym there was closed for a religious holiday. 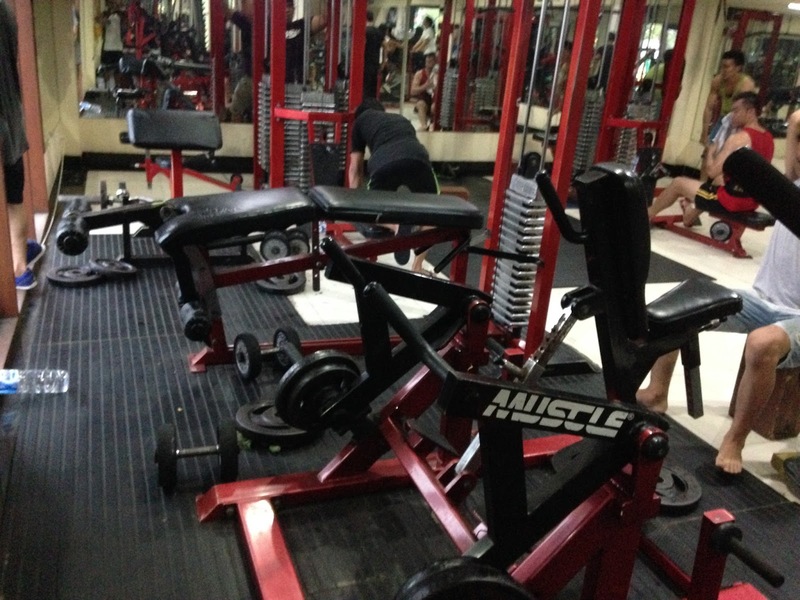 So when we got down to the pristine beaches of Nusa Dua, it was time to head off and find a gym. 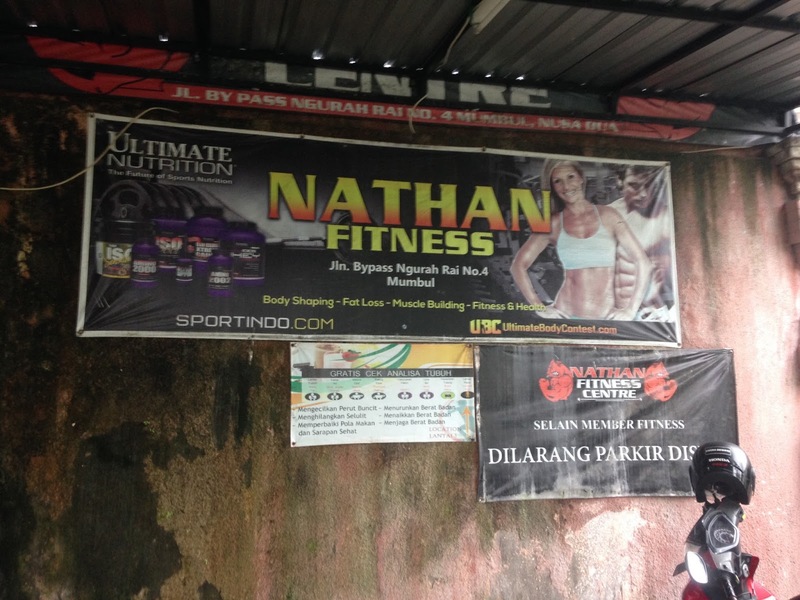 Nathan’s gym is located on one of the main through roads in Nusa Dua, which can make getting to it a little tricky. 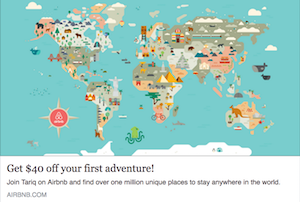 You may want to rent a moped to get here. 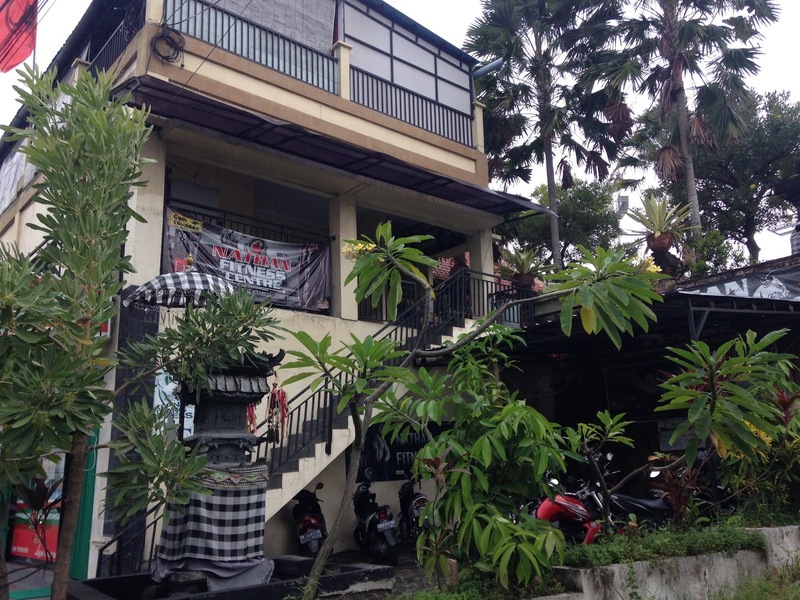 If you are thinking of renting a moped in Bali, you really should check out this article that I wrote on renting and riding mopeds in South East Asia. If you don’t fancy braving the chaotic roads of Bali, you can use Grab or Uber as both these apps work in Bali. But you need to be a little careful. These apps are not illegal in Indonesia but using them publicly could lead to hassle with the local taxi drivers. 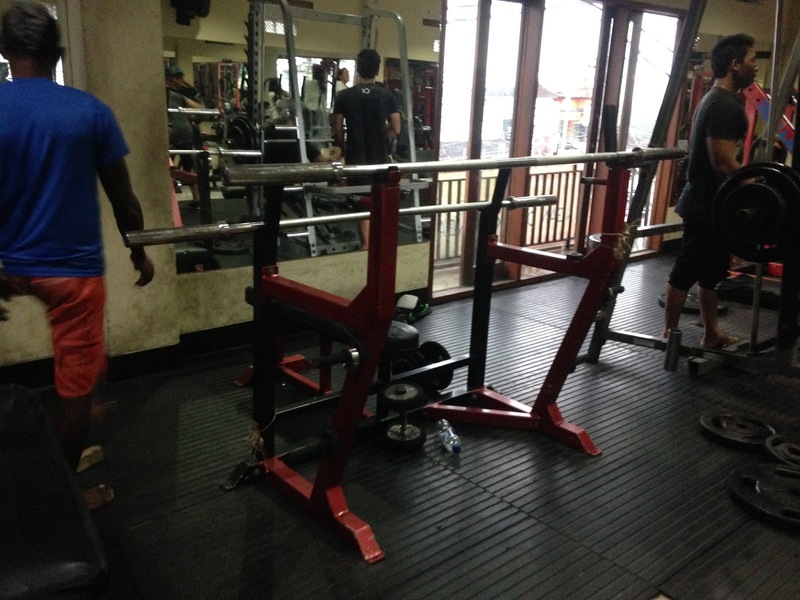 Once you get there, the gym itself is located above the IndoMart. 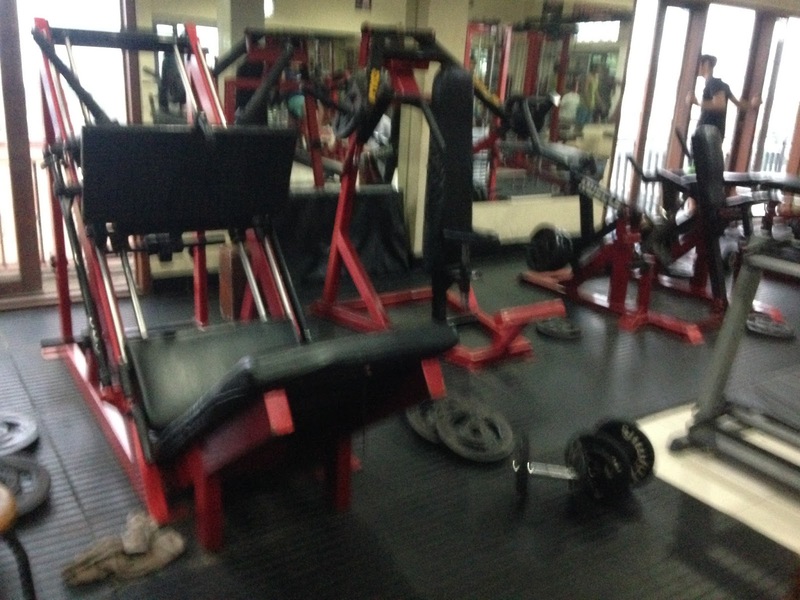 The gym is a decent size with a wide variety of weight machines and free weights. The gym also has cardio equipment but this is somewhat dated, but it is in functional order. However, Nathan’s gym is much more of a body builder’s gym. From its front desk, the gym sells water as well as some accessories and supplements. The gym has free wifi which works well. However, there is no air conditioning here and despite having large open windows it still gets really hot in here. 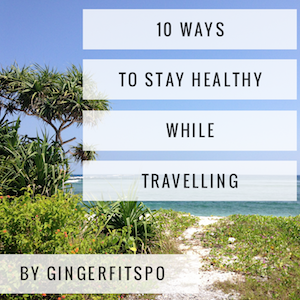 You need to remember to bring a towel because you will sweat buckets here. Who is this gym for? 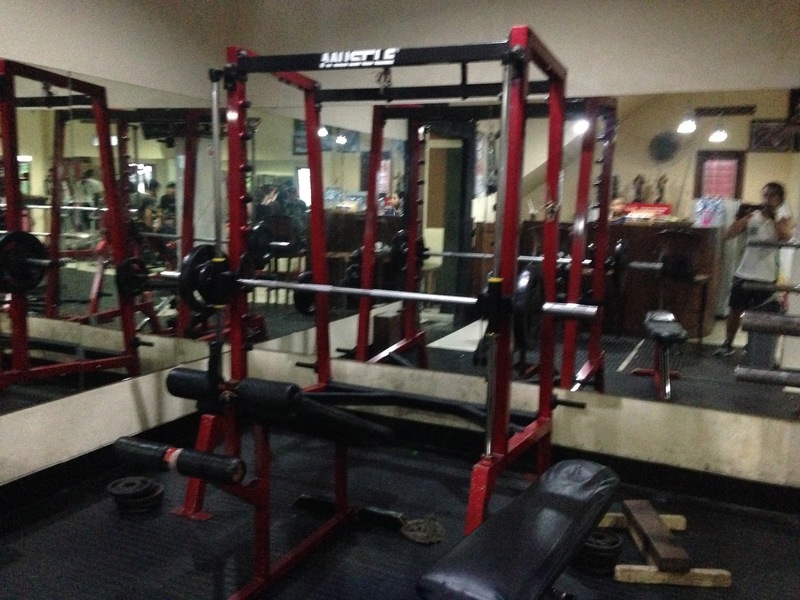 This is very much a local’s gym, and I was the only tourist in here when I visited. However, there were both men and women training here. Whilst it was a little strange training here, everyone was friendly and made me feel welcome. When I got stuck at the gym because I couldn’t get Uber to work due to my phone dying, one of the locals even offered to drive me back to my hotel. 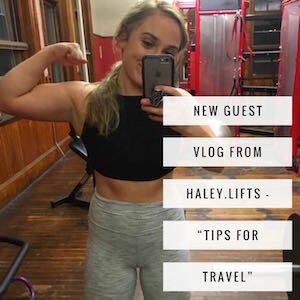 If you are new to the gym, or a single female traveller who doesn’t like attention, you might find the atmosphere here a little intimidating. 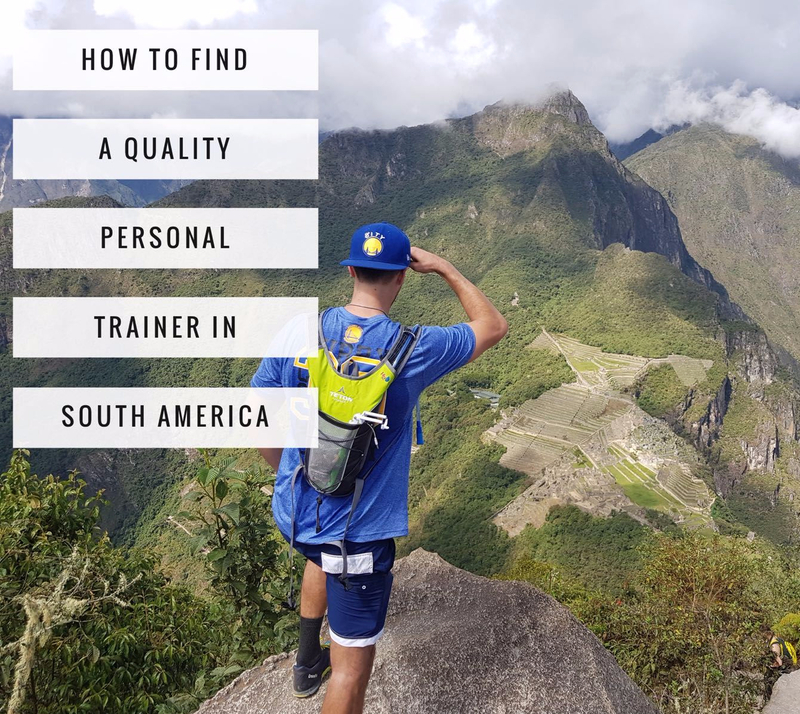 Other than that, I had a great workout here and see no issues in recommending the gym, provided you can get to it. Tips: The gym also sells protein by dose for 13,000 IND per dose. (£0.80). 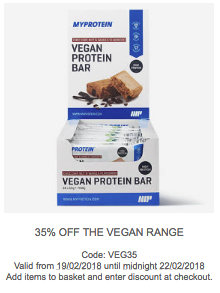 It is a great place to stock up if you don’t want to have to buy a whole tub of protein.